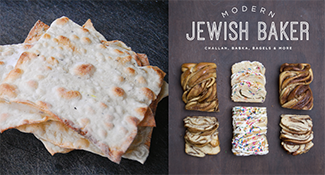 Shannon Sarna offers up sweet and savory ideas for make-at-home matzah from her debut cookbook, Modern Jewish Baker. 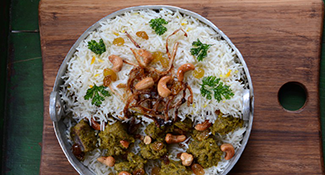 Shulie Madnick of the Indian Jewish blog Food Wanderings shares her Passover-time recipe for Lamb Biryani. 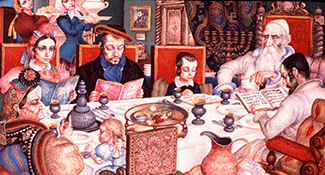 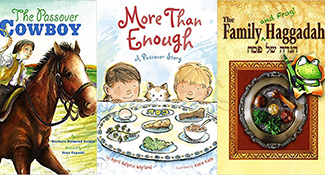 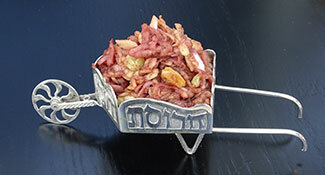 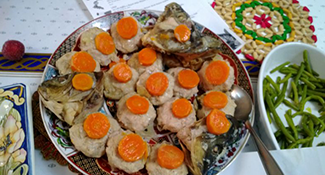 That first moshav Seder in 1972 revealed the true origins of gefilte fish to this California-to-Israel transplant, inspiring her to take on the yearly preparation herself. 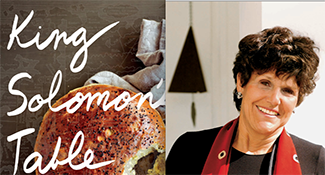 Joan Nathan found inspiration for her latest Jewish cookbook far and wide across the Jewish diaspora, including from India, where she learned these two Passover dishes. 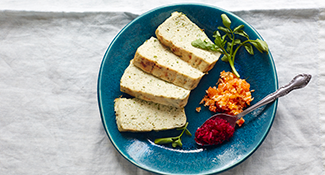 A pair of young New Yorkers with decidedly old souls took up the challenge of re-creating the beloved gefilte fish as well as rethinking classics like kugel.